My name is Stace Berkland – founder, editor and publisher of Leaf and Grape. 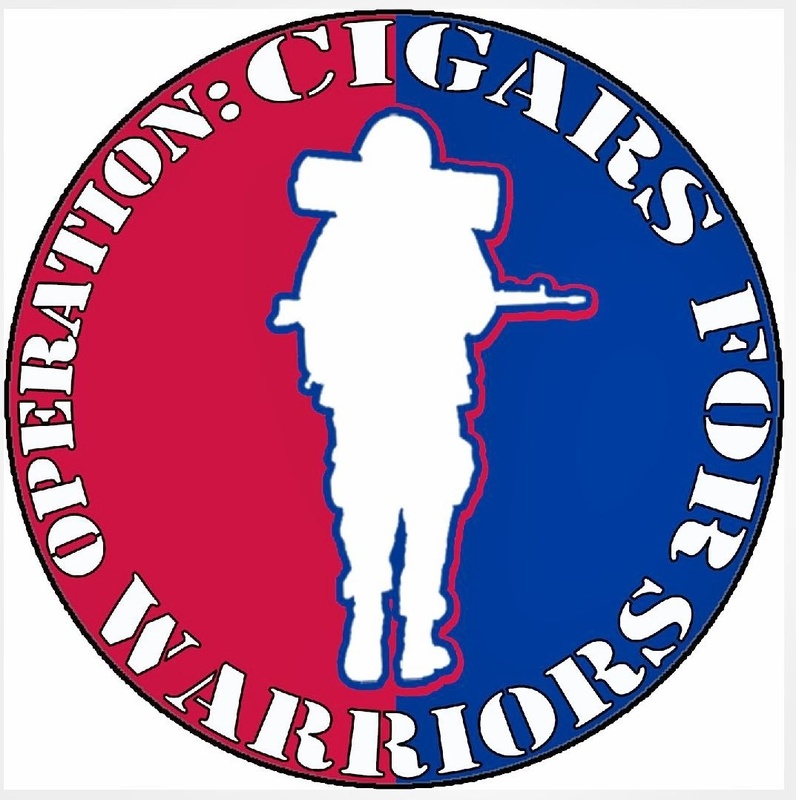 This site was created in December of 2012 with the purpose of allowing me to share my passion, love and knowledge of cigars and wine with other enthusiasts across the globe. I was born and raised (for the most part) in the Chicago suburb of Aurora, IL. I say “for the most part” because my formative years of jr/sr high school were spent in the little West Tennessee town of Adamsville, which is still very near and dear to my heart. I attended DePaul University in Chicago - receiving a BA in Economics. While at DePaul, I spent the last two years as a sports columnist writing for their school newspaper, The DePaulia. After college, I entered the workforce full-time as an Information Technology (IT) professional. I currently hold the position of Business Systems Consultant for a large financial services firm. 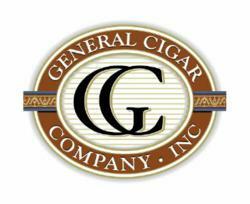 I am an active member of General Cigar Company’s Ambassador program. It is here that I provide input and feedback on current offerings and new upcoming cigars. I recently spent 4+ years as a part-time senior sales and humidor consultant for Outland Cigars. Here I helped transform their walk-in humidor in to one of the best in all the Southeast, if not the country.